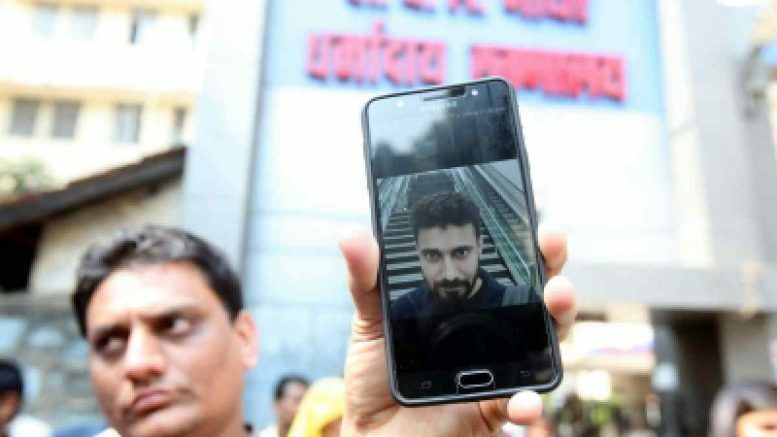 A 32-year-old man died on Saturday evening at Nair hospital in a freaky and gross case of negligence — trapped under an MRI machine and accidentally inhaling an excessive amount of liquid oxygen. The police registered a case against three people — Dr Saurabh Lanjrekar, 24, ward boy Vitthal Chavan, 35, and maid Sunita Surve — on Sunday and arrested them. “We want justice, not compensation. The hospital staff’s negligence killed my son,” added Galal. The Hindu Meghwal community, which Rajesh belongs to, has demanded that the state, in addition to compensation, give a government job to one of his family members. Sawlaram Agawane, senior inspector at Agripada police station, said, “As of now, we have booked three people, but we have told the hospital authorities to give us the list of guidelines regarding the MRI room and treatment and who was responsible for what in that section. If we find that there was negligence by more people, we’ll book them too.” According to the police, the cause of death is “bilateral pneumo thorax due to subcutaneous emphysema”. 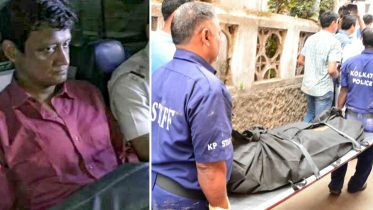 Rajesh’s blood samples have been sent to the forensic lab in Kalina. The three accused, who were arrested under section 304 (A) of the Indian Penal Code, have secured bail on surety bonds. Be the first to comment on "Mumbai MRI machine death case, Negligence of Nair hospital"